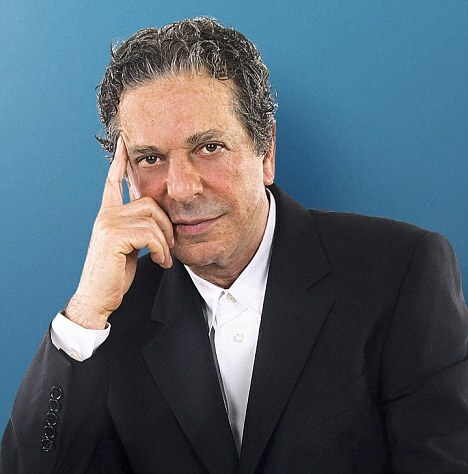 Renowned advertising tycoon and art collector Charles Saatchi, 67, announced today that he would gift the Saatchi Gallery and over 200 works of art to the nation. 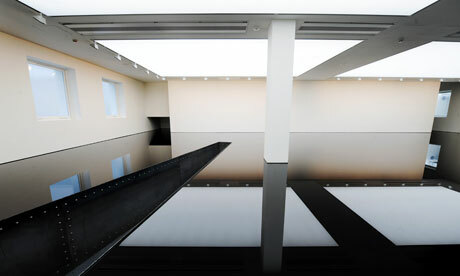 Located in the Duke of York Square in Chelsea, the gallery will be renamed the Museum of Contemporary Art London in 2012 once Saatchi retires. The works which will be donated total more than $37.5 million and are situated in a 70,000 square foot gallery, one of the largest spaces in the world. Among the works to be donated include Tracey Emin‘s “My Bed” (1998), Jake and Dinos Chapman‘s “Tragic Anatomies” (1996), Richard Wilson’s oil room (1987), and Kader Attia‘s “Ghost” (2007). The statement which Saatchi made today was said just under a month after he turned 67. 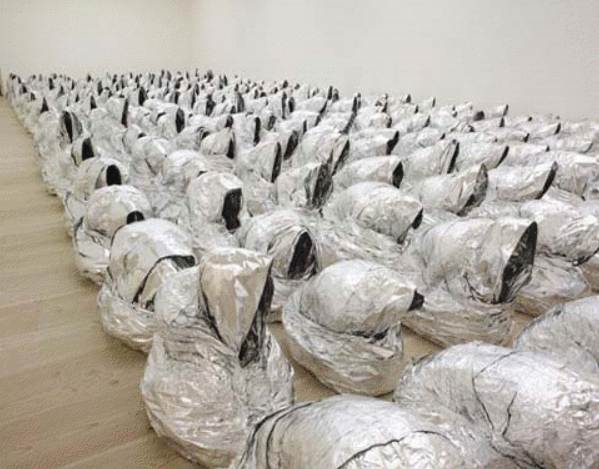 Saatchi’s gallery has been very much like a living museum in that it is consistently alert to the newest trends and developments in the contemporary art world. Saatchi would like it to stay this way, even after he is no longer running it. After the donation the works will be government-owned and open to the public in the Duke of York Square at no extra cost. The foundation will continue to buy and sell art with funds obtained through sponsorship, retailing, catering and hall rental. Cadogen Estate, owner of the Duke of York Square, where the Saatchi gallery is located, expressed the hope that the gallery will remain in its present location for the future. The new museum will pride itself on being free to the public thus encouraging the number of visitors. The co-founder of Saatchi and Saatchi advertising agency, Charles Saatchi is responsible for the early success of the Young British Artists (otherwise known as YBAs) who include Damien Hirst and Tracey Emin among others. He still picks out artists from around the world to show at his gallery and continues to buy and sell artwork. “He’s not retiring any time soon: He’s fit as a fiddle. This is really just about making sure that things are carried on in the way that we’ve been doing,” said Rebecca Wilson, the gallery’s Director of Development in a recent interview with Bloomberg. Since the Saatchi Gallery’s opening in 2008 over $30.37 million has been spent by Saatchi and the Cadogan Estate to create a model environment for a contemporary art gallery. Even after he retires Saatchi will continue to own many works privately which will then be passed down to his family upon his death. The donation will be revealed through three exhibitions starting from the opening of the Museum of Contemporary Art London in 2012. “I’m thrilled. 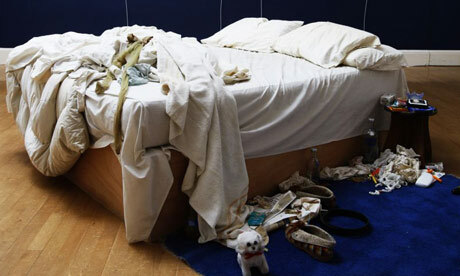 I wish more people had that kind of vision,” said Tracy Emin. 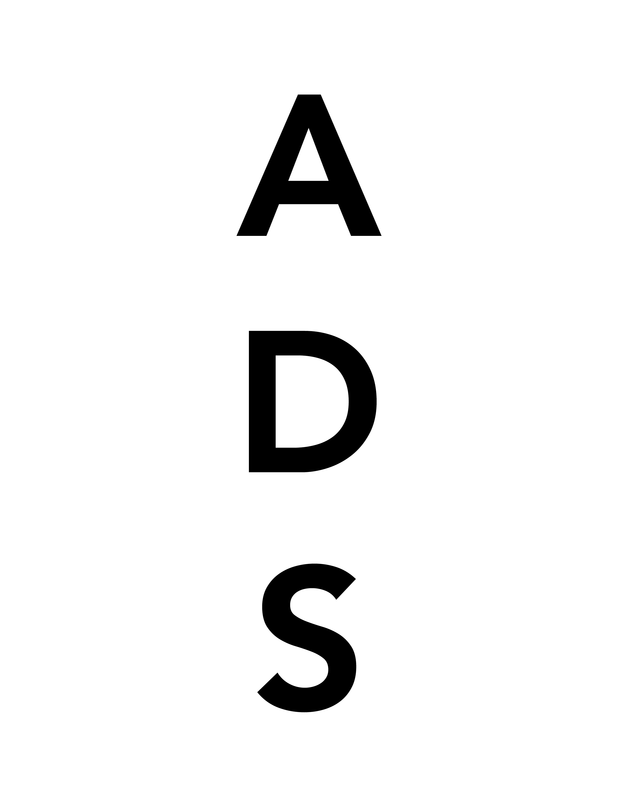 Saatchi’s donation is an act which aims to encourage the participation of the public in the arts, offer a great collection to further benefit the contemporary art world, and continue a vision which Saatchi has worked for over the last 25 years. Audio-Technica announced it now offers two noise-cancelling headphones under $100 – the QuietPoint ATH-ANC27 over-ear and ATH- ANC25 on-ear models. According to a release, Audio-Technica brings holiday listeners a choice of noise-cancelling headphone styles with its ATH-ANC27 over- ear model that has up to 85 percent active noise-cancellation, and ATH-ANC25 on-ear model with up to 80 percent active noise- cancellation. Both headphones feature QuietPoint ANC technology that detects environmental noise and applies a corresponding sound- cancelling signal. Like all Audio-Technica QuietPoint models, the ATH-ANC27 and ATH- ANC25 can be used with the Apple iPod, iPhone, iPad and iPod touch, along with computers, in-flight entertainment systems or virtually any device with a headphones jack. Both models have a detachable cord, enabling their use as cordless noise-cancelling headphones. They work even when their noise-cancelling function is turned off (unlike many other brands of noise-cancelling headphones), and operate in passive mode without batteries so listeners will never be caught without their favorite music. Both headphones are lightweight and built for comfort, with plush cushioned ear pads and an adjustable padded headband. The ATH-ANC27 comes with a durable hard-shell travel case, while the ATH-ANC25’s compact folding design fits into a lightweight pouch. Both are supplied with a plug adapter, airline adapter and an AAA battery. This entry was posted on Thursday, July 1st, 2010 at 5:05 pm	and is filed under Art News. You can follow any responses to this entry through the RSS 2.0 feed. You can leave a response, or trackback from your own site.